Envirobond at Landscape Ontario Congress | Envirobond Products Corp.
Envirobond will be exhibiting at the 2015 Landscape Ontario Congress! 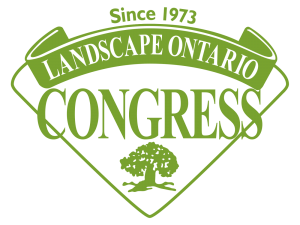 Envirobond has attended the Landscape Ontario Congress for 15 years. We look forward to seeing familiar faces and making new connections. We’re having our 4th Annual 100 ft Putt Contest. Please feel free to join us on the last day of the show.